I’ve talked about beans before and how they are super duper healthy. Whether or not you are vegetarian, you should try to add beans to your menu at least once a week. They are so easy to add protein to your meal without added fat and they are way more healthy than meat! I swear by living a plant-based diet as much as possible, however much you can. 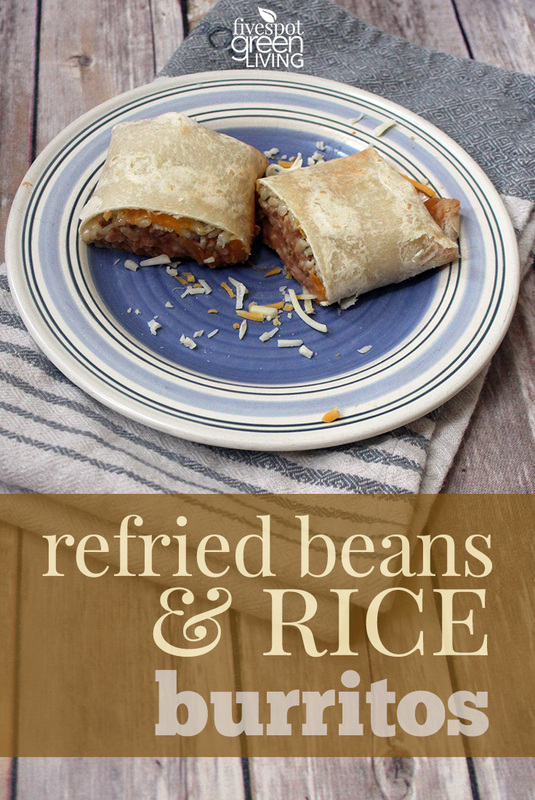 These refried bean and rice burritos are definitely an easy and delicious way to get beans in your diet! Make them ahead of time and freeze for lunches. 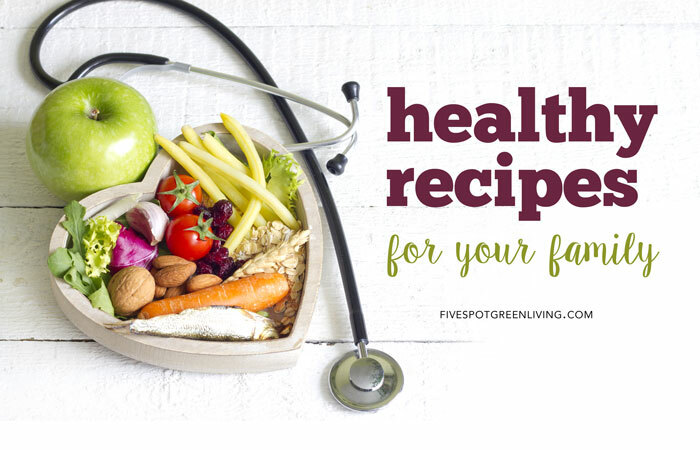 I love healthy recipes that you can make ahead and have on hand. In northern Mexico and in American Tex-Mex cuisine, refried beans are usually prepared with pinto beans, but many other varieties of bean are used in other parts of Mexico, such as black, Peruano, or red (kidney) beans. The raw beans can be cooked when dry or soaked overnight, then stewed, drained of most of the remaining liquid, and converted into a paste with a masher (such as a potato masher), or pressed through a fine mesh sieve (to remove the skins). Some of the drained liquid, or chicken or vegetable stock, is added if the consistency is too dry. The paste is then baked or fried, usually with onion and garlic in a small amount of lard, vegetable oil, bacon drippings or butter and seasoned to taste with salt and spices. 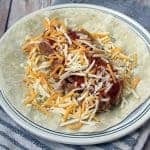 Here is a recipe for Refried Beans you have to try and use in your refried beans and rice burrito recipe when you have time. 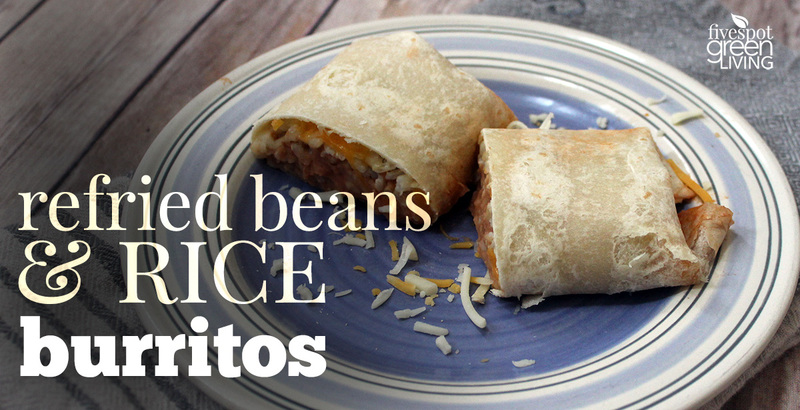 Otherwise look for vegetarian refried beans at your grocery store. 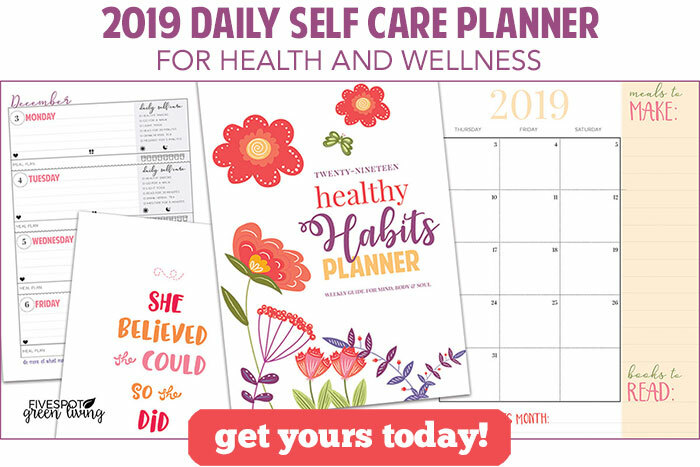 One cup of pinto beans provides more than 20 percent of the recommended dietary allowance of six vitamins and minerals, as long as you fix them from scratch rather than choosing the canned variety. You’ll get 15 grams of lean protein from 1 cup of boiled pinto beans, compared to a 3-ounce serving of fish, meat or poultry! Also, a 1-cup serving of boiled pinto beans contains 245 calories and just 1 gram of fat. Do you get gas when you eat beans? Add pinto beans to your diet gradually and eat them regularly, then your body will have time to adjust, and you can avoid gaseous side effects, according to FamilyDoctor.org. Heat the teaspoon of oil in a medium sized, heavy pan. Add the chopped onion and cook for about 3-4 minutes on medium heat, stirring occasionally, until the onion begins to become transparent. Add the minced garlic and continue cooking for another 1-2 minutes. Add the refried beans and stir the onions and garlic into them. Heat the mixture. Cover and cook 3-4 minutes on medium-low heat. Heat the flour shells directly over the stovetop, in the microwave, or in an ungreased pan. Add small handful of shredded cheese. Then add 1-2 large spoonfuls of refried bean mixture to each shell and 2 spoonfuls of rice and 1 spoonful of salsa. Cook on medium heat on ungreased pan for 3-5 minutes or in microwave for 1 minute.